As 2018 comes to a close, trucks and SUVs will continue to dominate. Aftermarket sales remain strong as consumers seek to personalize their vehicles. 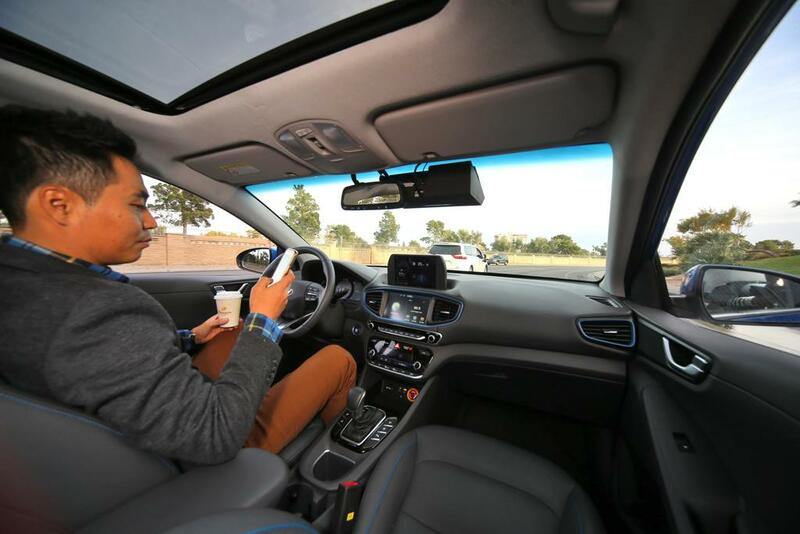 Despite bold promises from manufacturers, the public seems disinterested in autonomous driving. Here are the top automotive trends of 2018 with a look ahead to next year. The automotive industry and aftermarket remain strong as Americans continue their love affair with personal transportation. Despite doom-and-gloom predictions to the contrary, cheap gas and a strong economy have encouraged shoppers to step into showrooms and drive out with something new. 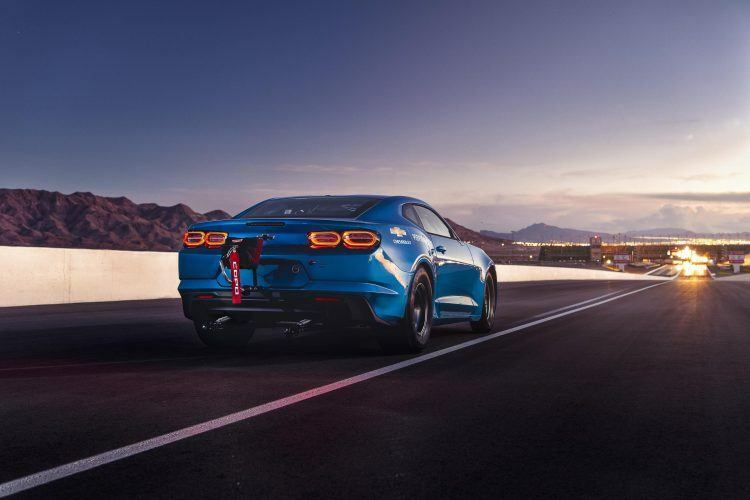 This year, aftermarket products have provided a large variety of choices to car enthusiasts, leading industry experts to believe that 2019 is primed for steady, continued growth. Above all, trucks have supplanted import sedans to become the new status-symbol luxury vehicle. At the beginning of 2018, the auto industry watched to see which direction the trends would move. Concerns included alternate powertrains (hybrids & EVs), passenger car versus truck sales, and the impact of global events on consumer confidence. 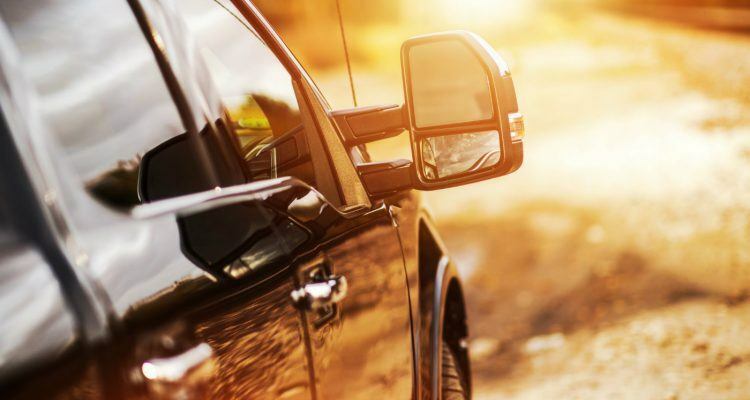 With ten months of the year behind us, pickups, SUVs, and minivans have strengthened their dominance, jumping from 63 percent of the total market in 2017 to 68.5 percent as of October 2018. As a result, we have seen major manufacturers like Fiat Chrysler Automobiles and Ford drop some sedans due to slow sales. Additionally, luxury manufacturers began entering the light truck game. We even have SUVs from Jaguar, Maserati, Lamborghini, and Rolls-Royce – and it’s rumored Ferrari will also build one! Related: The battle for younger buyers heats up in the SUV and crossover market. 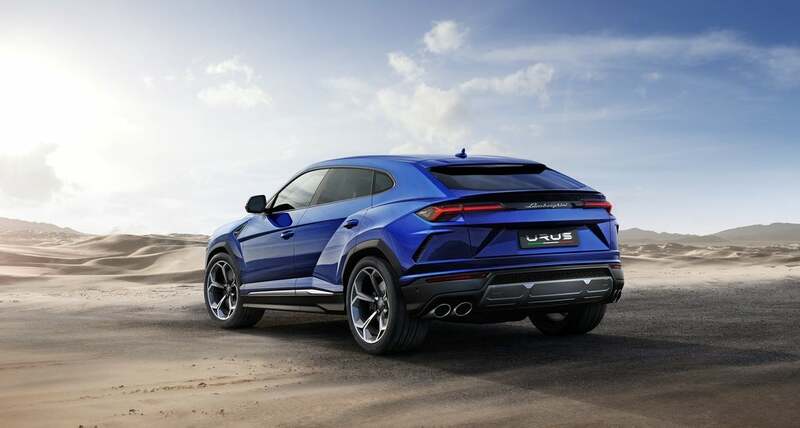 Lamborghini Urus: Photo: Automobili Lamborghini. As new vehicle sales go up, sales of aftermarket accessories also go up. Owners of new vehicles who want them personalized turn to their favorite aftermarket retailer. Advances in safety and technology, including lighting and cameras, trickle down to drivers of older cars who also want these features. And they get them from the aftermarket. With trucks taking a larger slice of the pie, truck-specific wants like big wheels and lift kits sell strongly. And as consumers (including car owners) prefer to shop electronically, it’s online aftermarket retailers who are benefiting greatly from these trends. On the flip side, hybrids and electric vehicles still account for a very small percentage of the market. Predictions that all road-going vehicles will be autonomous in five years have faded into the background. 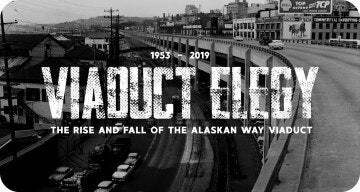 Several highly-publicized accidents and fatalities have given this technology a black eye, forcing some companies to postpone or even cancel their efforts. The more realistic predictions are that widespread applications are at least a decade or two away. Related: A recent AAA study finds most consumers are afraid of autonomous cars. Earlier this year, Hyundai begun a strategic partnership with Autotalks for the manufacturing of Vehicle to Everything communication chipsets. V2X technology allows vehicles to communicate with each other, as well as road users and infrastructure. Photo: Hyundai Motor Company. Each year, thousands of car enthusiasts make their way to Las Vegas for the SEMA show. A colleague who attended shared some insights. He said that compared to previous visits, he has never seen the show so crowded, which speaks to the health of the aftermarket. Unsurprisingly, the number one trend was trucks, trucks, and more trucks. Horsepower was big, as always, and this year, reaching or surpassing 1,000 horsepower seemed almost par for the course. Electric cars were on display alongside the big gas-engine brutes; both a new electric Camaro concept and a ’49 Mercury converted to electric were shown. By contrast, autonomous vehicles were not a major highlight, as consumers continue to clutch their long-held desire to own their own set of wheels, preferably personalized. Related: People still love driving despite onset of autonomous cars. Chevy eCOPO Camaro Concept. Photo: Chevrolet. New Engine Tech: Thanks to VW, the diesel engine is all but dead. New technologies like Nissan’s variable-displacement engine and Mazda’s compression-petrol engine will ensure gasoline remains a viable fuel source. Hybrids and pure EVs will slowly but surely capture a slightly larger percentage of sales. However, as long as gas remains cheap in the U.S., trucks will sell in big numbers, especially with their high horsepower engines. Ride-Sharing’s Next Ride: Uber, Lyft and the like may add to congestion in places like New York City, but they help convince young adults that old-school car ownership is no longer a given. Connected to this is the nascent “Vehicle Subscription” model. Vehicle subscriptions include maintenance, taxes, and insurance, all for one monthly number. Swaps into other models from the manufacturer’s lineup are usually included. Consumers can walk away at any time. The downside? Monthly prices that run between $1,000-$3,000. They’re starting with luxury brands but, if it catches on, expect car makers to find ways to reduce that cost. 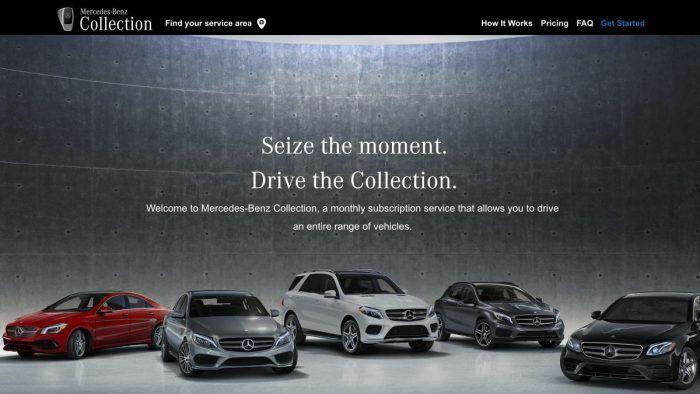 The “Mercedes-Benz Collection” allows subscribers to switch between different vehicles depending on their needs or lifestyle. The program consists of three tiers – Signature, Reserve, and Premier – with prices ranging from $1,095 to $2,995 per month after an activation fee. Subscribers can choose from all the available vehicles in that tier, sedans, coupes, cabriolets, roadsters, and wagons among them. Photo: MBUSA. Crowded Urban Areas: We are on a collision course as single-occupancy SUVs compete for space with ride-sharing drivers in already jammed urban areas. Add to that: FedEx and UPS trucks making hourly Amazon deliveries, lack of investment in public transportation, electric scooters serving as alternatives, and concerns about pollution and climate change. Some European cities have already made plans to ban internal-combustion vehicles from their streets in the coming decade. I predict that in 2019 some U.S. cities, recognizing that an outright ban is too extreme, will instead get serious about congestion pricing and “car-free pedestrian zones” as ways to combat the congestion. The Elephant In The Room: The automotive industry, perhaps more than any other, depends very much on free global trade. A failure by world powers to reach a solution to trade issues could upend any or all of what we foresee for 2019. Overall, my predictions for 2019 are more of what we already have; pickups, Jeeps, crossovers, horsepower, customization, and individualization. The aftermarket is healthy and looking forward to continued, strong growth in 2019. Especially as SUVs keep taking a larger percentage of the new vehicle sales pie at the expense of fewer sedans. Richard Reina is the Product Training Director at CARiD and an auto enthusiast and expert with over 30 years of experience working with cars. 2 Comments on "Top Automotive Trends 2018 (Driverless Cars Slip, Trucks & SUVs Surge)"
It’s true. Just this week I am looking for holiday gifts I can give to certain people in my family, as well as circle of friends. Tried to look at automotive products and saw a lot of stuff on sale like tonneau covers, wheels, and more. Expecting to see more of that for next year.